I've had this mix on the go for awhile so it's nice to finally have it ready! 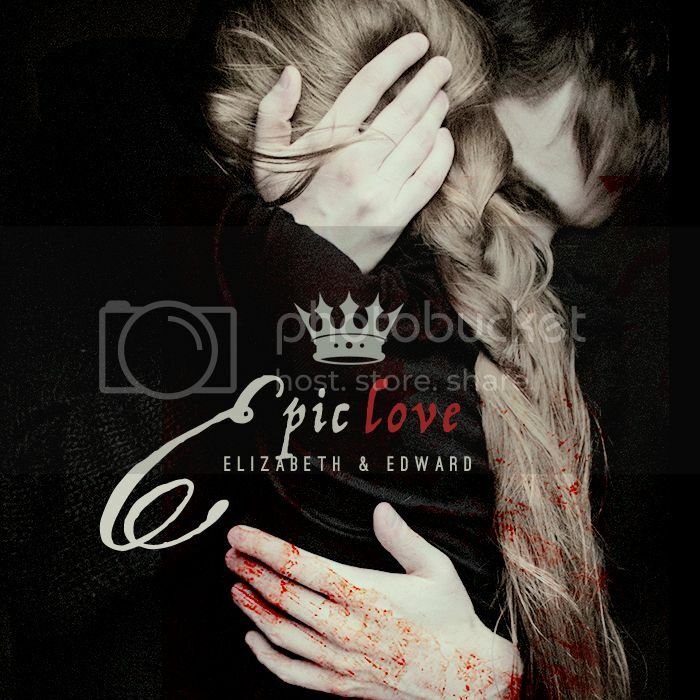 I've been obsessed with the history of The Wars of the Roses for almost three years, now, and I especially love Elizabeth Woodville and Edward IV. Now with the BBC's "The Hollow Crown: The Wars of the Roses" coming up, and Channel 5's documentary "Britain's Bloody Crown" that is currently airing, it seems particularly fitting to post my little tribute to one of my favourite couples. Want to see what I'm up to now? Follow me on Tumblr and I'd love to follow you! I'm still around! I'm sorry I just disappeared completely... university and then college means I've wandered away from LiveJournal. But I'm here in some capacity. You can also find me here on Tumblr where I post some graphics as well. 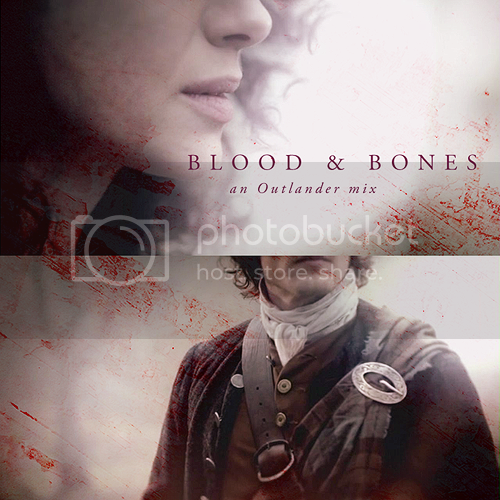 I've discovered "Outlander" this year and I love the book and the TV shows. I re-discovered the song "Blood & Bones" by Elenowen and realized I had a song called "Ho Ro Mo Nighean Donn Bhoidheach" by The Rankin Family, and the rest of the mix just created itself. Surprise! I'm sorry I've been away for so long. I've sort of gotten away from making icons and graphics, especially with the craziness of university life. However, ABC's new show "Once Upon a Time" has me completely head over heels. It is an AMAZING show — like a Gail Carson Levine novel, and Disney, with some other darker elements and something like "Doctor Who." I hope you enjoy these (whoever is still interested). These have definitely been distracting me from my schoolwork... but they're tons more fun so I don't mind. ;) Many of you have been asking I was going to make more, and considering how many there are for the second episode alone, that may be a dangerous question. Hope you enjoy, and more are on the way. No surprise that the first thing I icon in awhile is the newest Jane Austen adaptation, yes? It's all very pretty, too! I'm not 100% sure what I think of it all, though I truly enjoy Romola Garai as Emma — and Jonny Lee Miller as Mr. Knightley. I have to admit, the script can be a little disappointing, especially since it's Sandy Welch, for whom I had high expectations. Still, I can't wait to see part two! I apologize for my lack of posting here. My summer kept me very busy at camp and I've been away from my computer for awhile. 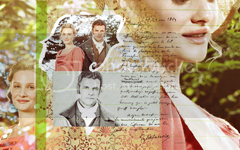 That being said, I was struck with inspiration when I saw the promo pictures of the new Emma miniseries that the BBC is doing this fall, starring Jonny Lee Miller and Romola Garai. I rather like the overall look they've got happening. I hope you enjoy! 70 Various Icons — "Charade," "Veronica Mars," "Little Dorrit," &c.
First of all I'd like to apologize for the lack of updates this poor journal has seen. I haven't had much of a "muse" it seems — at least not one that sticks around to see a set completed. It's also due to my busier schedule with school. You can see there's a lot of different colourings. I've been playing around with techniques and styles, some influenced by favourite icon makers. I hope you like everything! I would definitely appreciate any feedback you have, too.